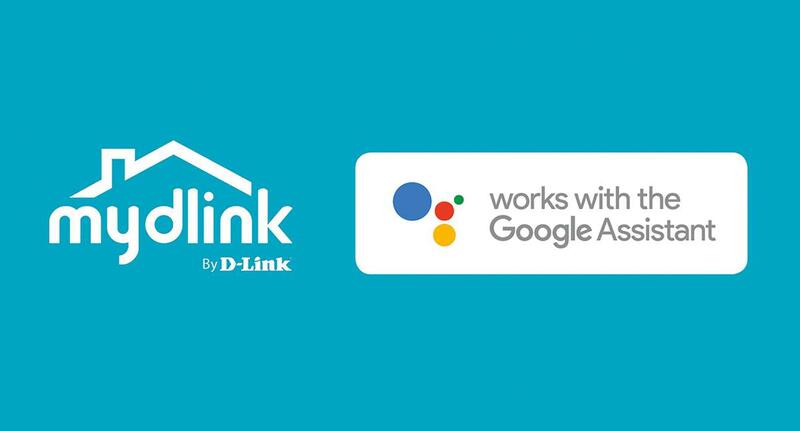 D-Link has just announced its partnership with Google to provide upcoming mydlink products that work with the Google Assistant. The compatibility will provide consumers with the ability to control their smart home products with voice commands. By saying “Ok Google” to the Google Assistant on Google Home or Android phone, users can ask and receive answers, manage tasks, and control mydlink devices around their home.